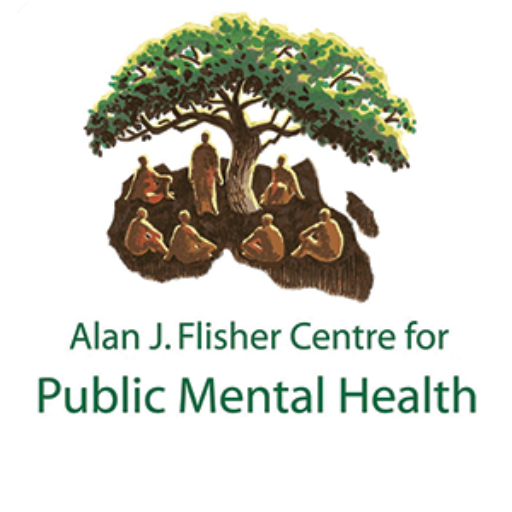 Join the Alan J Flisher Centre for Public Mental Health (CPMH) for a roundtable discussion on World Mental Health Day. The speakers and the discussion will focus on the mental health and mental healthcare of children and adolescents in South Africa. Refreshments to be served afterwards.